Global ropeway market will grow to $4.6 billion by 2024, research firm says. Doppelmayr’s latest Wir Magazine features Big Sky, D-Line and the new Doppelmayr Connect control system. New Northwoods at Vail won’t have a loading carpet. Snowbasin traces Wilcat history from single to six-pack. Village removal is already underway at Sugarbush. Three years after commissioning, Rampart at Snoqualmie finally gets electric power. Hunter Mountain’s F Lift (1984 Poma) is apparently down for the season. FIS says Aspen likely won’t get another World Cup race until Lift 1A is replaced. Submit your name for Eldora’s new six-pack to liftname@eldora.com by April 9th. 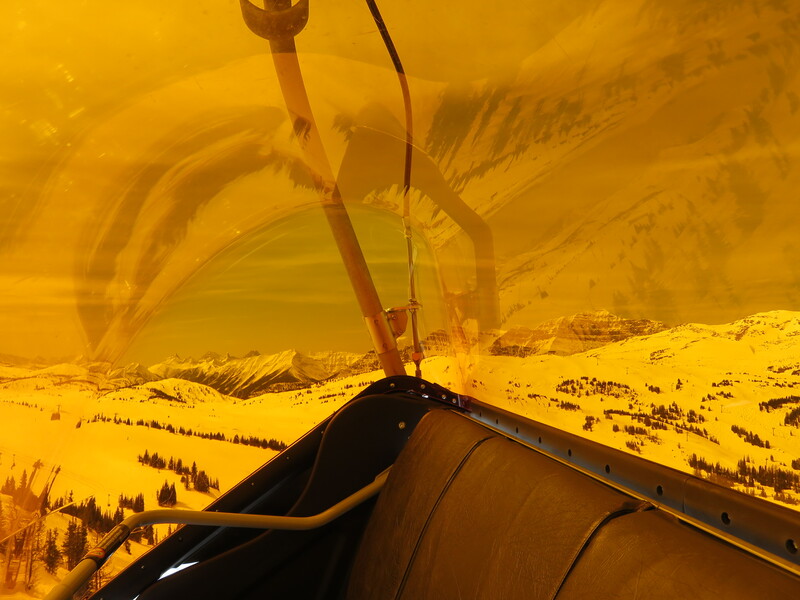 Big Sky experiments with season passes that exclude select lifts with prices ranging from $149 to $6,000. Austrian company Salzmann Formblechtechnik produces enclosures for up to five Doppelmayr Uni-G stations every week. Gatlinburg Sky Lift steel is up and boy is it orange. Utah Valley University students float gondola link over I-15 to the Orem FrontRunner station. Workers dig and dig some more to keep the Jackson Hole Aerial Tram above record snowpack. Forest Service sends a letter of noncompliance to Ski Apache resulting in the closure of a lift. Beloved lift maintenance team lead Mark McFadden dies in workplace incident at Kicking Horse. A Gofundme page has been setup to support his family. 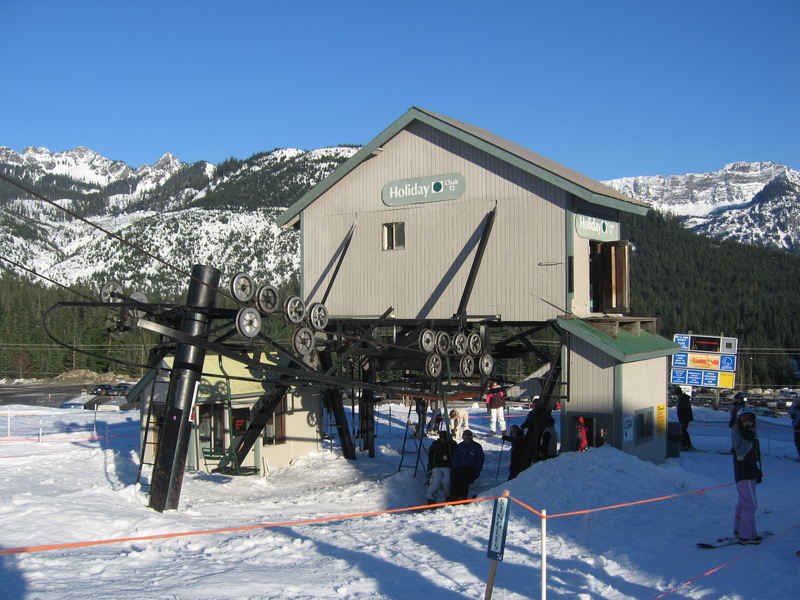 The Summit at Snoqualmie still operates eleven Riblet doubles dating as far back as 1967. The Summit at Snoqualmie sits just 45 minutes from downtown Seattle, the 4th fastest-growing major city in America. With 20 lifts spread across four ski areas, the resort hosts nearly 700,000 skier visits in a good snow year, placing it among the top 15 most-visited resorts nationwide (in a bad snow year, it barely opens.) 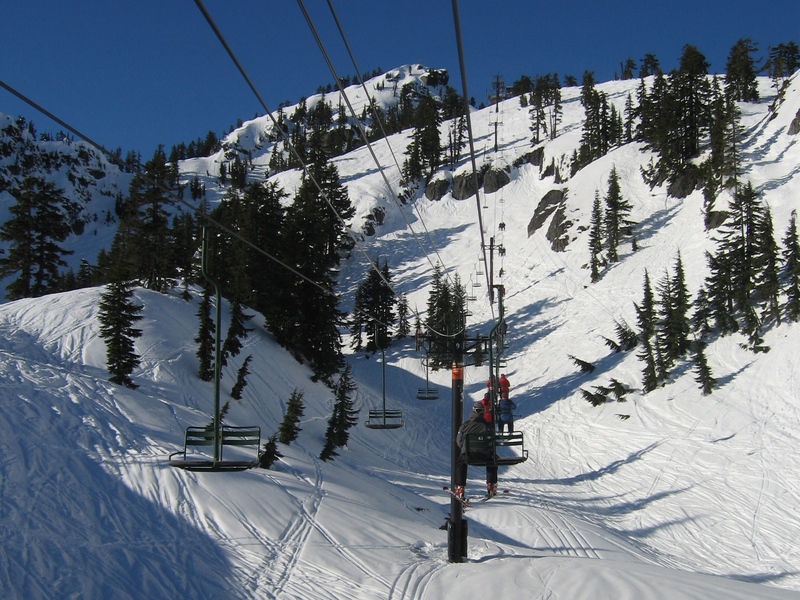 Three of The Summit’s areas – Summit East, Summit Central and Summit West are connected by ski trails while Alpental stands alone on the opposite side of I-90. The Pacific Northwest region (Alaska, Washington, Oregon) saw a stunning increase of 142 percent in skier visits last year, more than double the two million visits from the year before. That fact, coupled with an aging lift system means The Summit is primed for major upgrades. The resort still has four Riblets dating from the 1960s and seven from the 1970s. 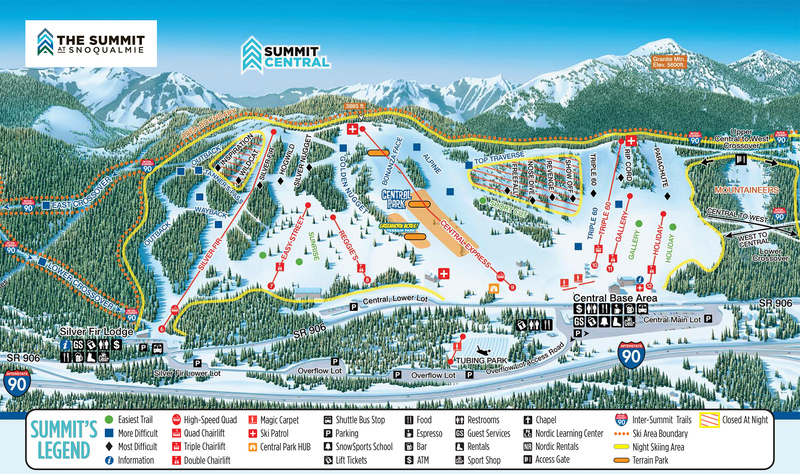 The Summit at Snoqualmie Master Plan approved in 2008 authorizes replacement of 11 lifts and construction of nine new ones with just six lifts remaining in their current state. The first of these projects have already completed, including all new lifts at Summit East/Hyak and the replacement of Silver Fir with a Leitner-Poma high speed quad. 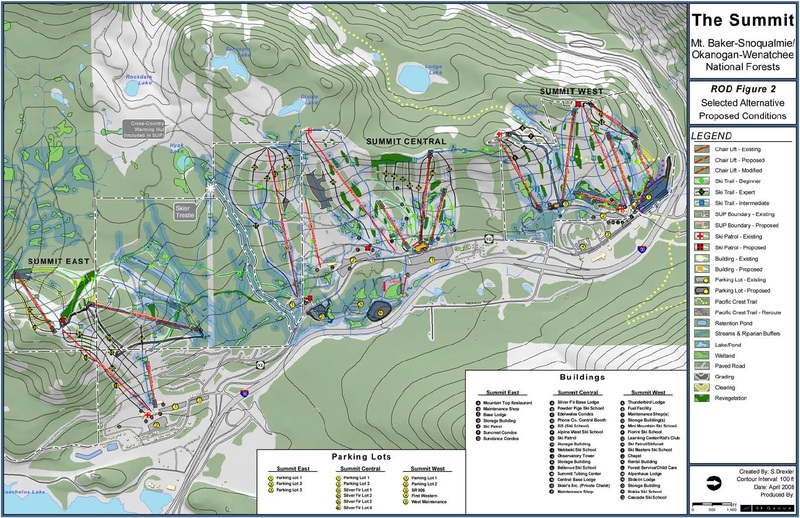 That leaves eleven lift projects planned for the next decade or two at Summit Central, Summit West and Alpental.